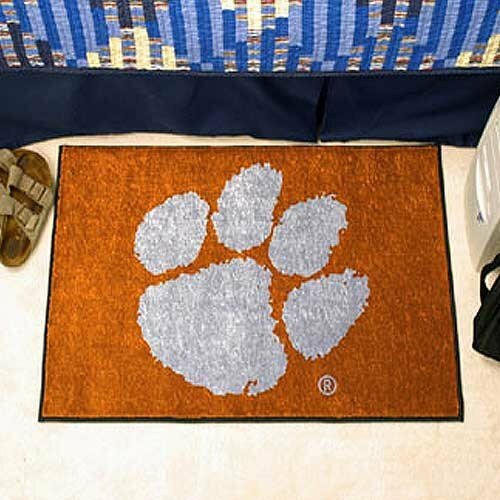 Decorate your home or office with area rugs by FANMATS. Made in U.S.A. 100% nylon carpet and non-skid Duragon latex backing. Officially licensed and chromojet painted in true team colors.